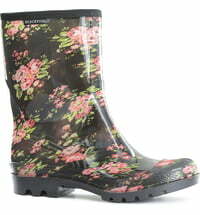 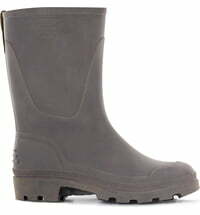 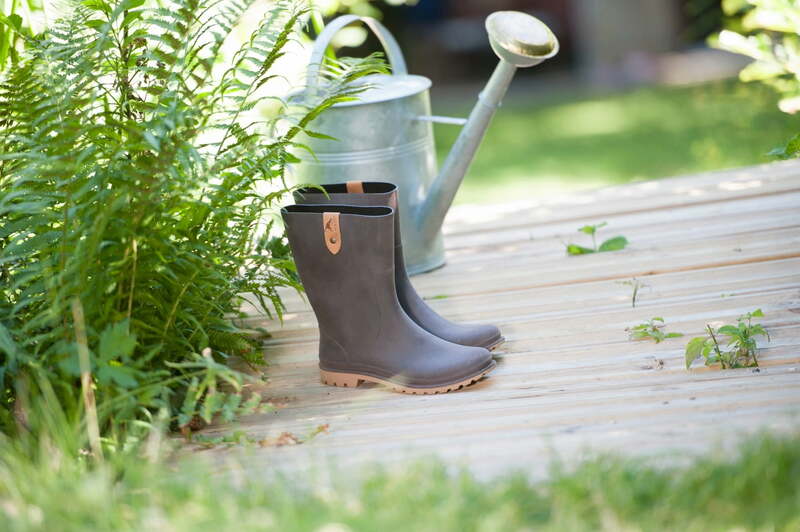 This half-boot is a must for garden work! 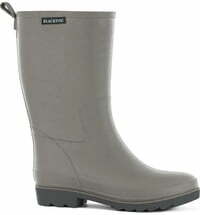 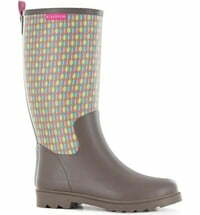 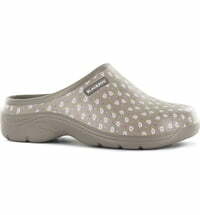 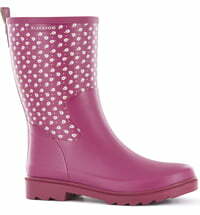 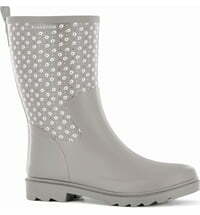 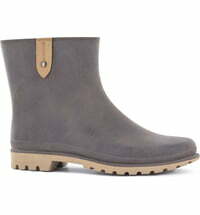 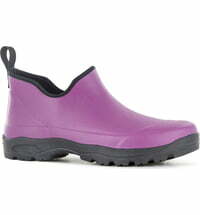 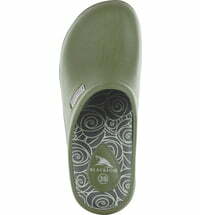 It is completely waterproof, has a grippy sole and has an inner cotton lining. 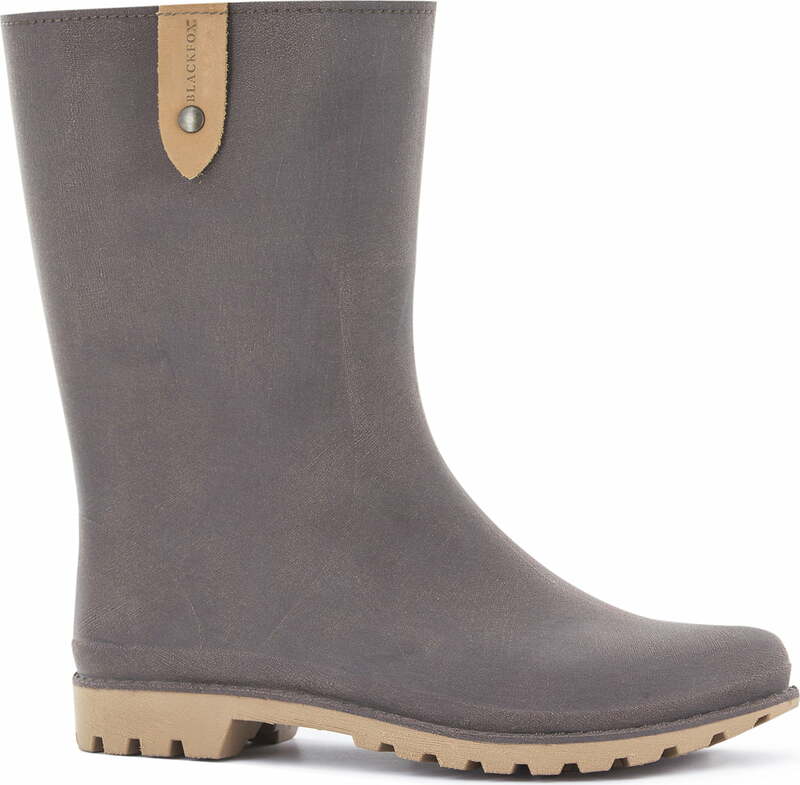 The patch made of synthetic leather gives the boot a simple, high-quality look.